Here's a chance to own a great investment opportunity in Crown Heights! 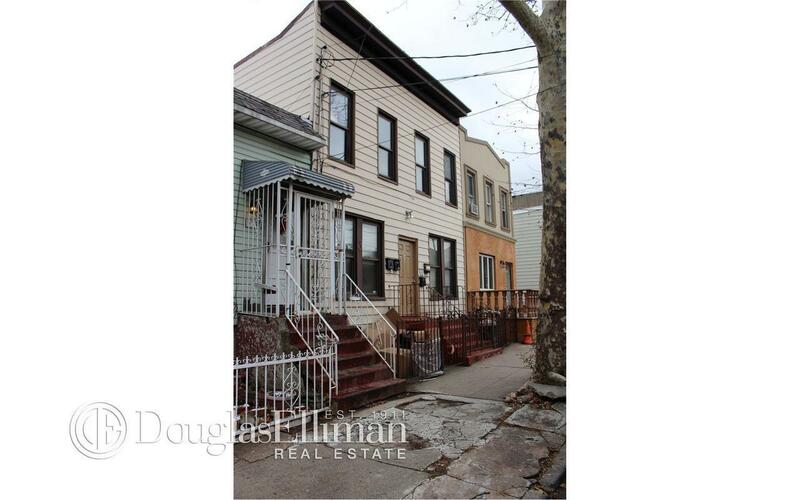 This 3 story, 4 unit property is located in the exciting and growing Crown Heights section of Brooklyn. The house is extra wide at 23' feet on a 90' foot long lot, making this a unique opportunity to be renovated as a condominium conversion or high end luxury rentals. This can also be converted to a very large 2 family home. The possibilities are endless. The house is roughly 1840 SqFt, which leaves about an additional 3300 buildable SqFt that can be added. At the current price that would be picking up this great property at a combined $165 a SqFt. Located 1.5 blocks from the Brooklyn Public Library, and around the corner to Wingate Park. A 6 minute walk takes you to the 2 and 5 subways, grocery stores and boutiques.